You may view the primary FHA loan requirements for Colorado below. Each individual FHA approved lender may have some of their own loan requirements in addition to these. Credit – Most Colorado FHA lenders will require that you have at least a 580 credit score. However, we work with a few lenders that will go down to a 500 credit score. Loan Limits – You can view the 2019 FHA loan limits for Colorado, here. This shows the maximum loan amount allowed by county in Colorado. The amount you personally qualify for will largely depend on your income. Please note: We are not affiliated with all mortgage lenders featured on our website. 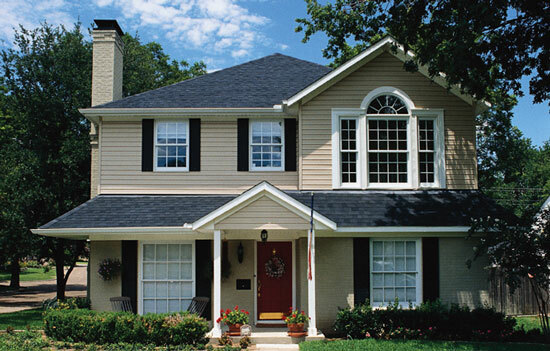 We include the lenders that we consider to offer the best options for various mortgage programs. 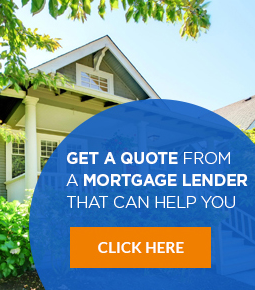 If you would like some help getting connected with a FHA lender in Colorado, please fill out this form. No, FHA loans are non restricted to first time home buyers. If you have owned a home before, you may still get an FHA loan. However, you may only have one FHA loan, and they are only available for primary residences. How do I apply for an FHA loan in Colorado? It is very easy to get pre-qualified or to apply for a FHA loan. We recommend having us match you with a FHA lender in Colorado based on your personal needs (such as estimated credit and loan amount). 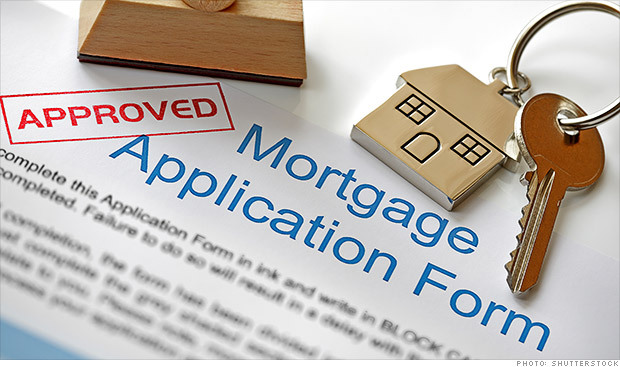 To be matched with a FHA lender, please fill out this form. The FHA requires that you must wait at least 3 years before you are eligible for a FHA loan. However, there is an exception to this rule if there were “extenuating circumstances”, such as a job loss. You would also have to show some improvements to your credit since the foreclosure. In the event that the circumstances and credit improvements are satisfactory, you would only have to wait until after 1 year before you can apply for a FHA loan.